Now there is a great way to partner with us! Carry Neo40 Professional products directly in your office or practice for immediate resale. Proceed to Professional Products Now! 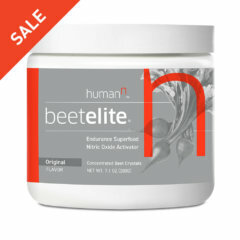 You must be a Registered Practitioner to purchase Professional products. Request an account now! 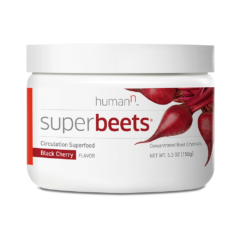 Over 1,500 leading physicians rely upon HumanN to provide the best Nitric Oxide solutions for their patients. Powered by a blue ribbon Scientific Advisory Board, we are the leader in the Nitric Oxide category with patented products discovered at the University of Texas Health Science Center, Houston. We’re the only company in the world that has brought N-O to market in powerfully accessible formulations for the general public through exclusive license to our N-O platform technology. 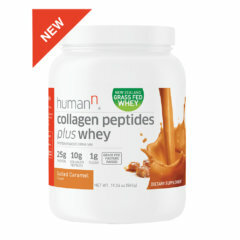 We have appeared in 6 peer-reviewed published clinical trials, and upholds extremely high standards in the production of our functional foods and supplements as we continually consult with the top scientists, doctors, registered dietitians, and healthcare innovators to bring the best products to market. We’ve sold millions of our flagship Neo40 tablets to consumers around the world – many of them through our physician affiliates and practitioner partners – as part of our commitment to improving every individual’s health to their full potential. Since 2015, our flagship Neo40 product has been the #1 physician-recommended Nitric Oxide enhancement product. The Only Technology of its Kind — in the World. 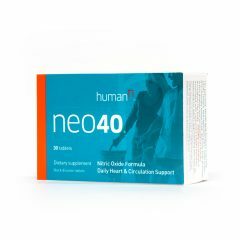 Neo40 is a Nitric Oxide solution backed by 15 years of science research: 7 issued US patents, 4 international patents, and 6 more pending patents worldwide. 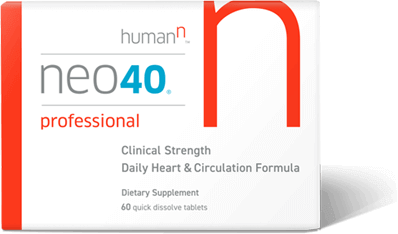 As the only technology in the world to deliver authentic Nitric Oxide gas, both Neo40 Daily and Neo40 Professional work through a unique 2-phase system. Both Neo40 Daily and Neo40 Professional are safe and effective, based on the gold standard of clinical trials — 6 randomized, placebo-controlled studies published in peer reviewed medical and scientific journals. No upfront investment – only big benefits. Benefit from Practitioner Concierge Service to support all of your affiliate needs. HumanN ensures a 90-day satisfaction guarantee for both you and your patients. Simply fill out this form to request a new account. Once approved, you’ll receive a Welcome Kit from us with more information. 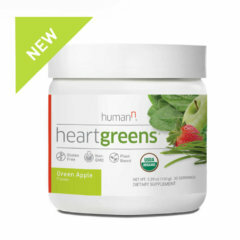 Yes, I have ordered from HumanN Medical before. No, I have never ordered before. 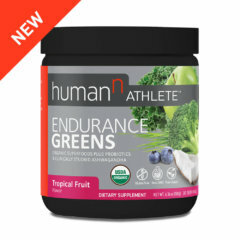 If you have never ordered from HumanN, we will need a copy of your valid medical license before we can activate your account. Scan and upload a copy of your license here (accepted file formats: jpg, gif, pdf). Or, fax a copy of your license to (512) 271-6800. Name of colleague who referred you to HumanN. You must read and agree to the HumanN Internet Reseller Agreement (download now) before we can activate your account. By checking the box below, you are stating that you have read and agree to adhere to HumanN's Internet Reseller Policy. What's the difference between Neo40 Daily & Neo40 Professional? Explore our Nspiration section for the latest in Nutrition, Fitness, Community, Stories, Conversations, and Science.